“TILT Professional Makeup is where our customers can find the best of everything in one place for professional makeup and special effects, with superior expert advice tailored to each individual client’s request. We pride ourselves in doing our part by selecting the best in makeup products and innovations around the globe and making them readily available to our customers. Based on industry experience, keeping an ear out to what professionals are demanding, with a continuous, personal curation of our catalogue and a permanent effort to have as flawless a customer service as possible. At the end of the day our customers’ Success is our Success too! 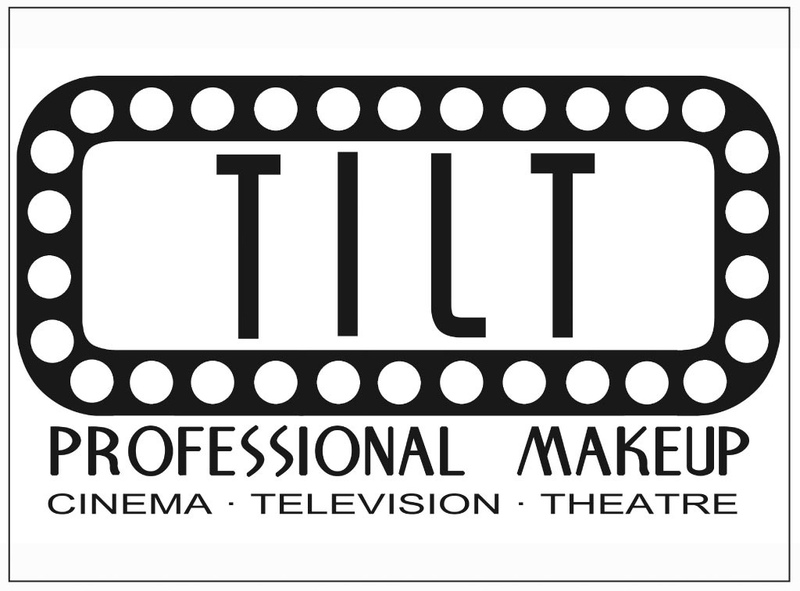 TILT Professional Makeup is based in London, at Camden Lock Market estate. We provide everything from makeup products to workshops, classes & makeovers. TILT Professional Makeup is also the official distributor of Bluebird FX and Linear Standby Belts in the UK & Europe.